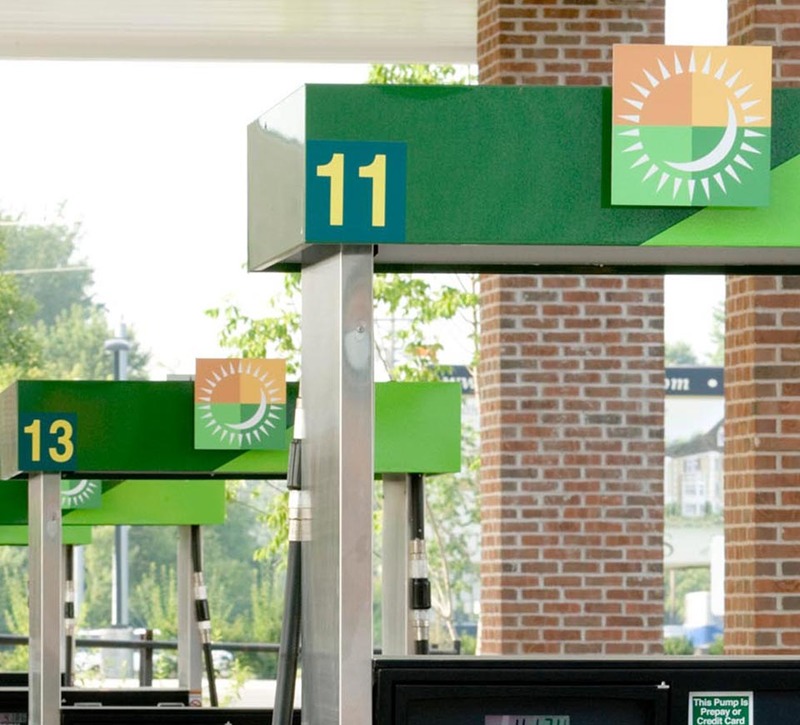 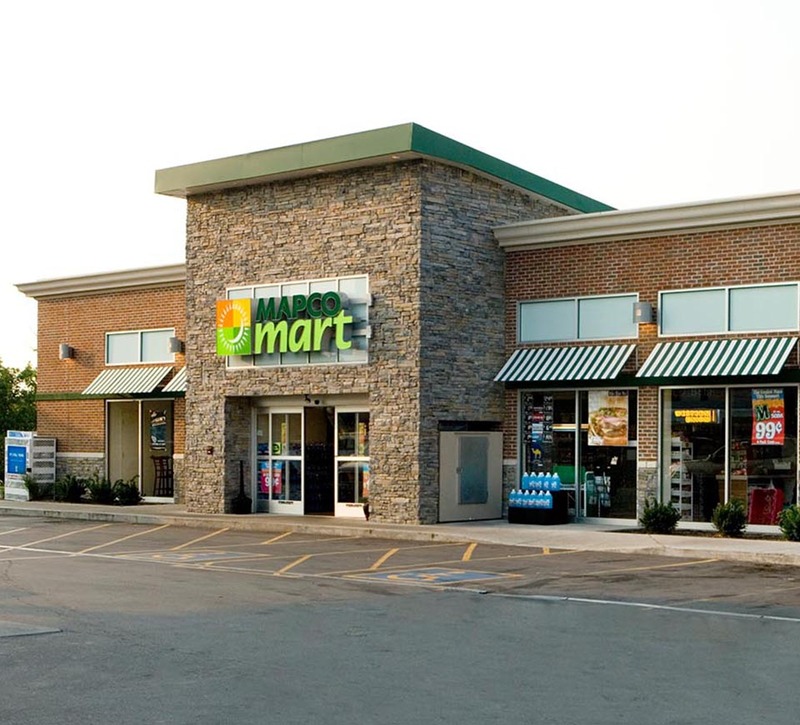 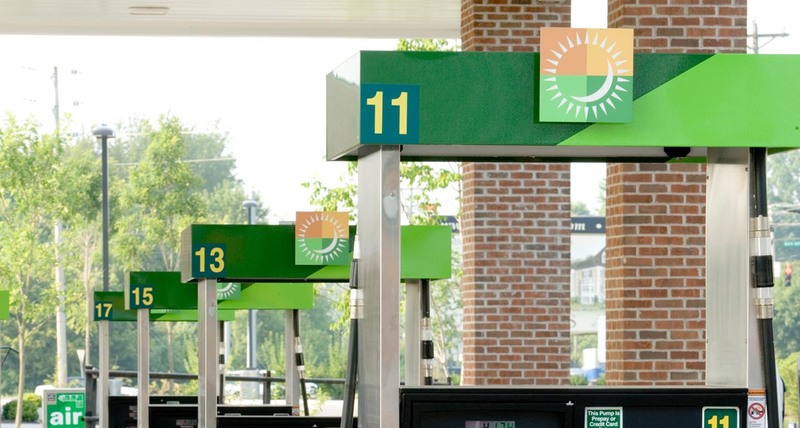 We worked with Mapco Mart to identify its core strengths and unique touchpoints to overhaul its retail environments and offerings. 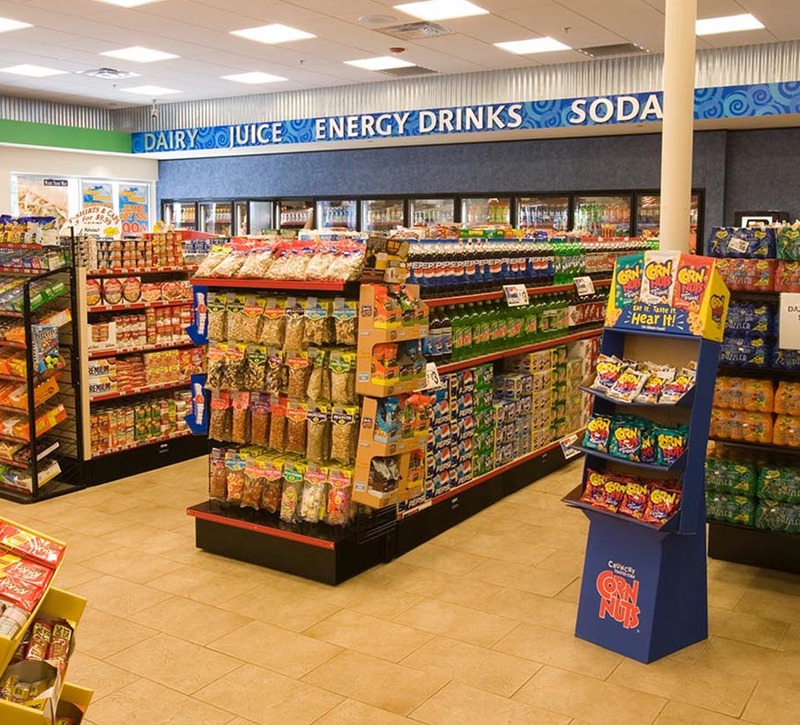 Mapco Mart operates over 300 convenience stores under various banners in the Southern U.S, Tennessee, Alabama, and Virginia. 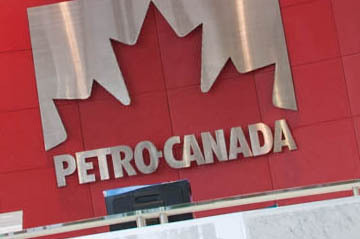 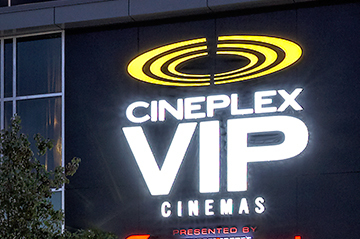 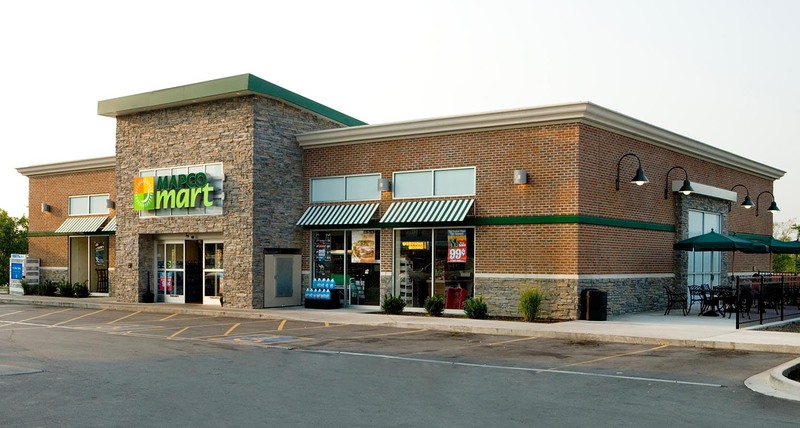 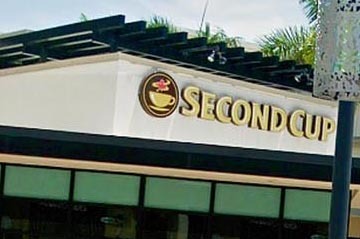 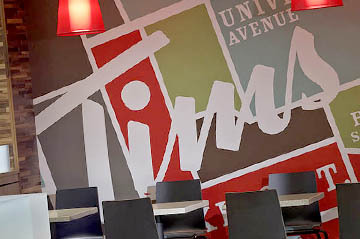 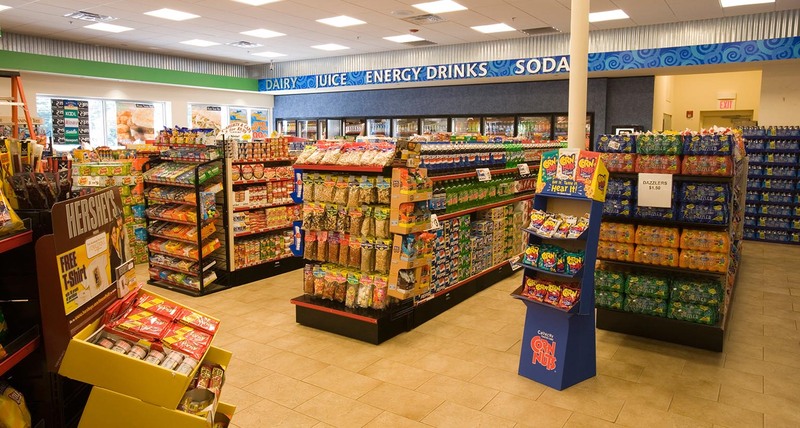 While they command a strong retail consumer base, Mapco had been slow to react to radical trends that were greatly affecting the convenience store industry as a whole, and looked to Shikatani Lacroix to identify their core strengths and unique touch points to overhaul their retail environments and offerings. 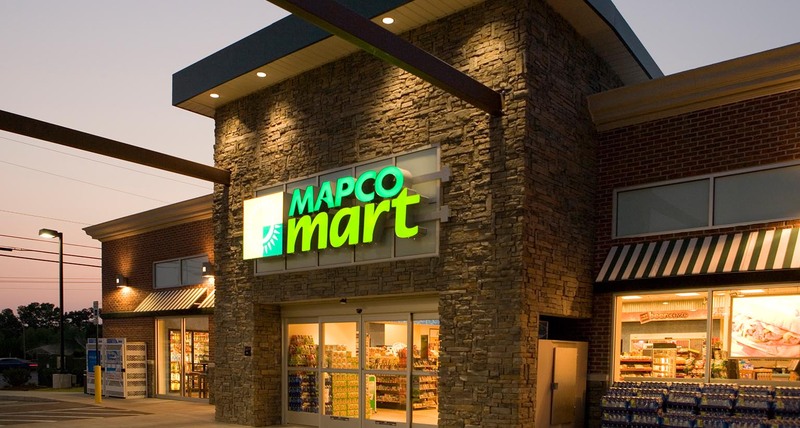 With increasing pressure from competitors reporting record returns by elevating the consumer experience and delivering beyond customer expectations, Mapco needed to evolve its brand image and retail experience to remain competitive and grow its share in the marketplace. 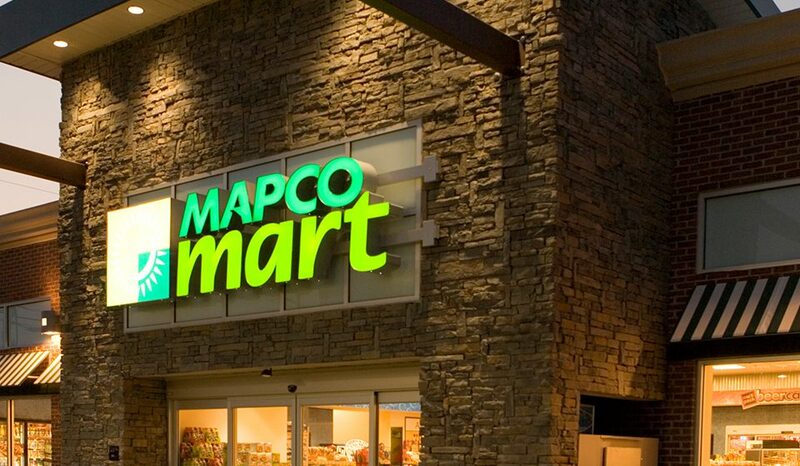 Shikatani Lacroix undertook extensive brainstorming and research in order to identify Mapco Mart’s core strengths and unique touchpoints. 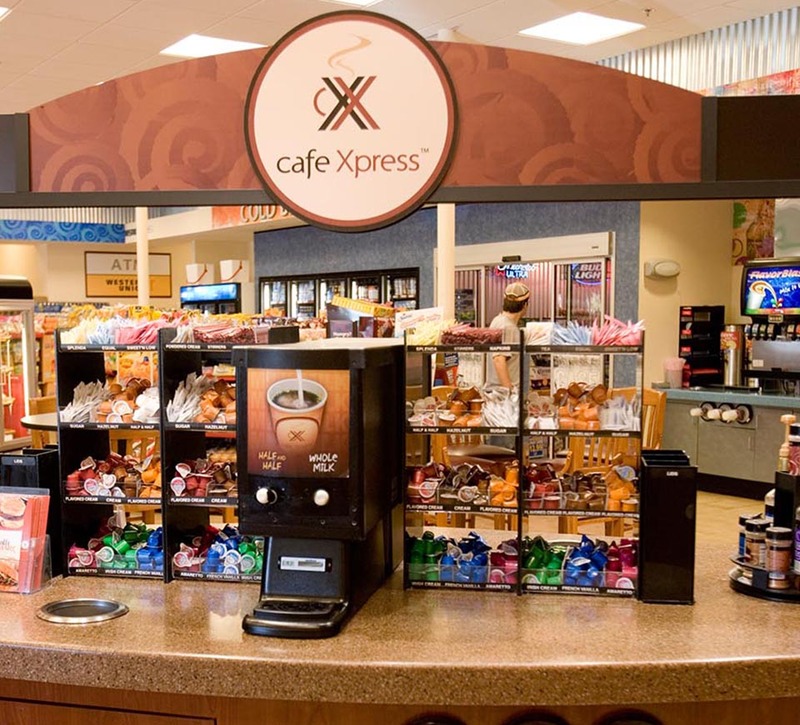 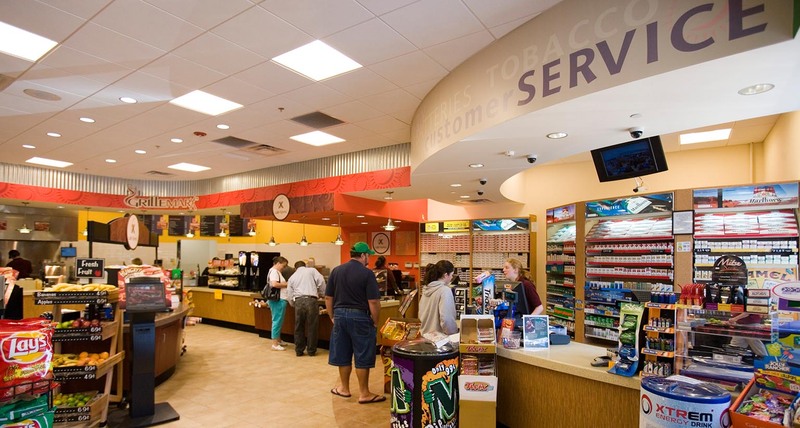 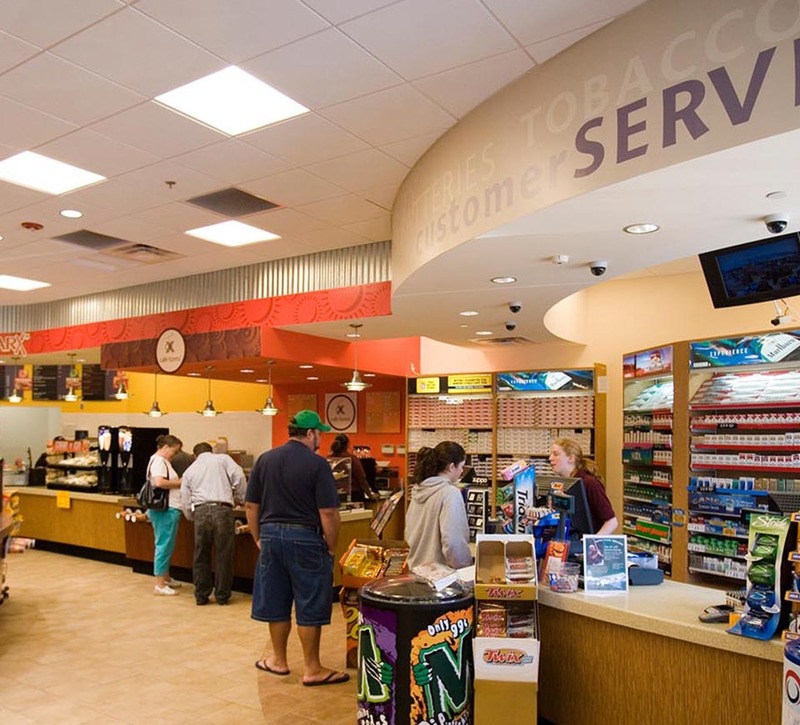 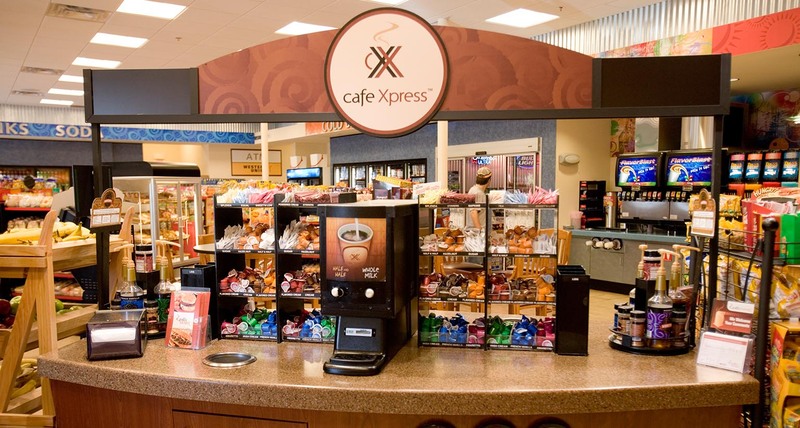 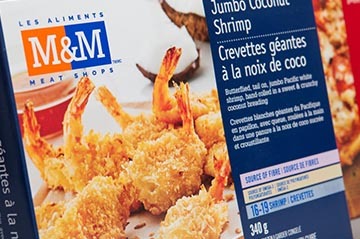 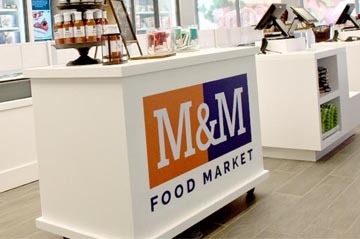 Shikatani Lacroix developed an integrated retail environment for Mapco Mart that communicates to the customer its emphasis on fresh made-to-order foodservice, an expanded proprietary coffee and cold beverage program, and fresh grab ’n go items. 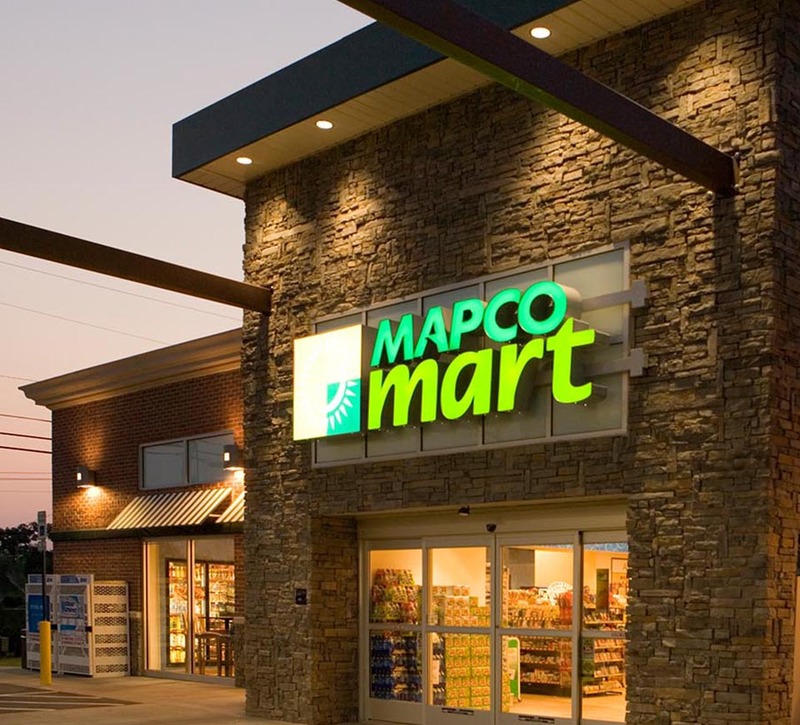 The new Mapco Mart design reinforces the brand’s fresh new approach, and better positions the brand to speak to the aspirational consumer who expects more than traditional convenience.